Time for some more lovely wedding dresses you can buy on etsy.com for a bargain! 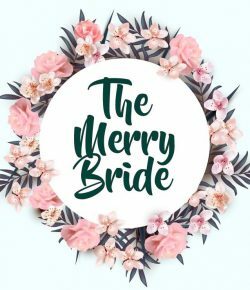 I can’t vouch for quality, so you should definitely read reviews and ask lots of questions for buying a dress (as you would on any online site, for a major purchase). But here’s an idea of what you can get for less than US$500. Great for brides-to-be who are on a strict budget!